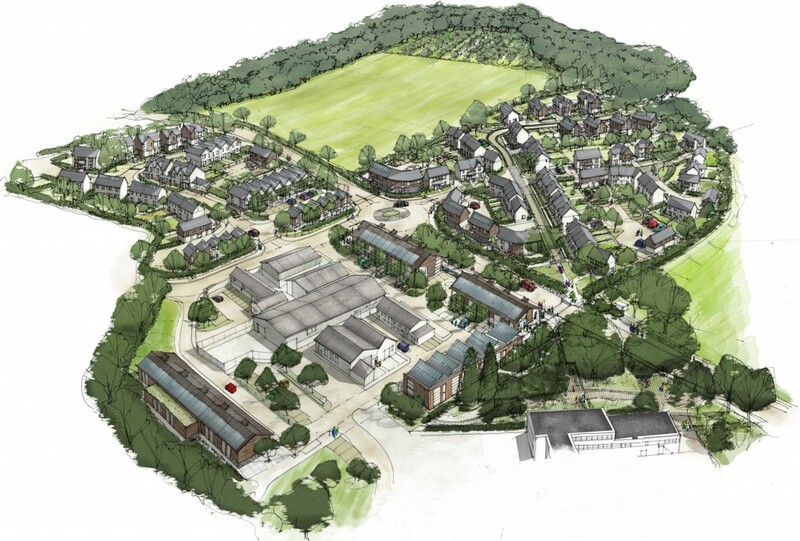 The Webber’s Yard element of the masterplan aimed to regenerate the existing employment estate, creating a new, high-quality frontage to the road. 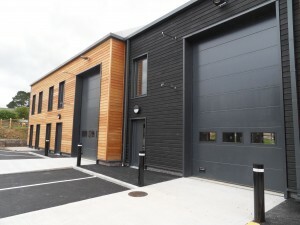 Over a number of phases, existing on site parking will be rationalised and areas of the site which were under utilised will be given over to new employment space. 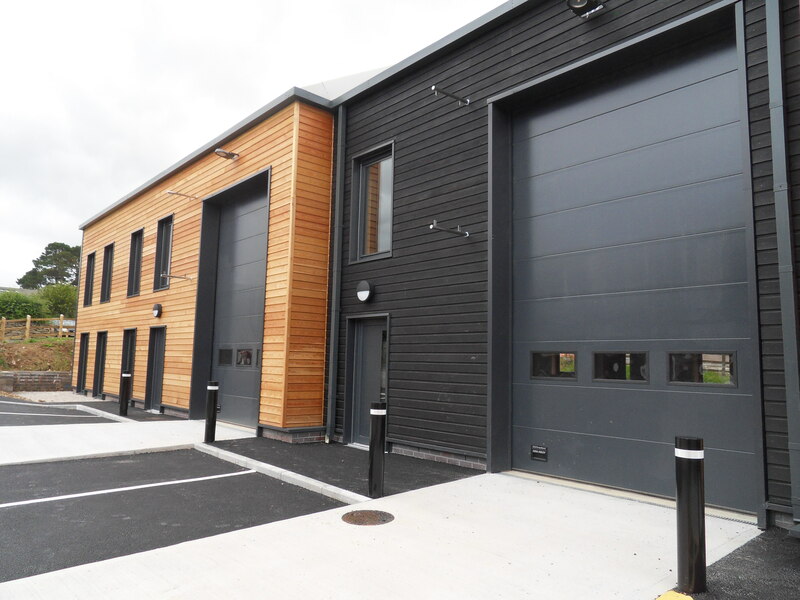 Phase one has seen a new two-storey, sub-divisible business building added with flexible ground floor space, able to accommodate a range of employment-uses. 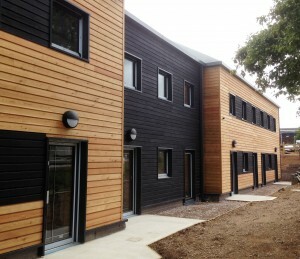 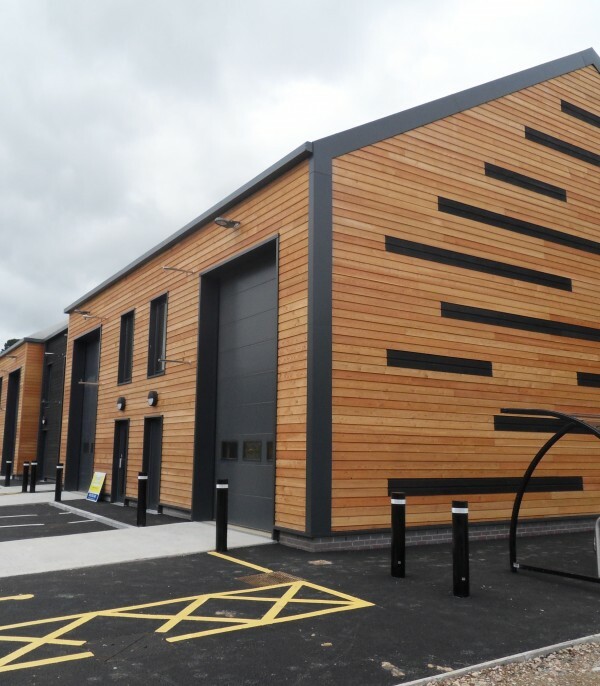 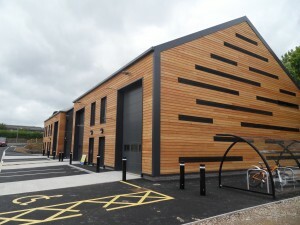 The materials compliment the existing palette of materials used in Dartington and the employment buildings specifically. 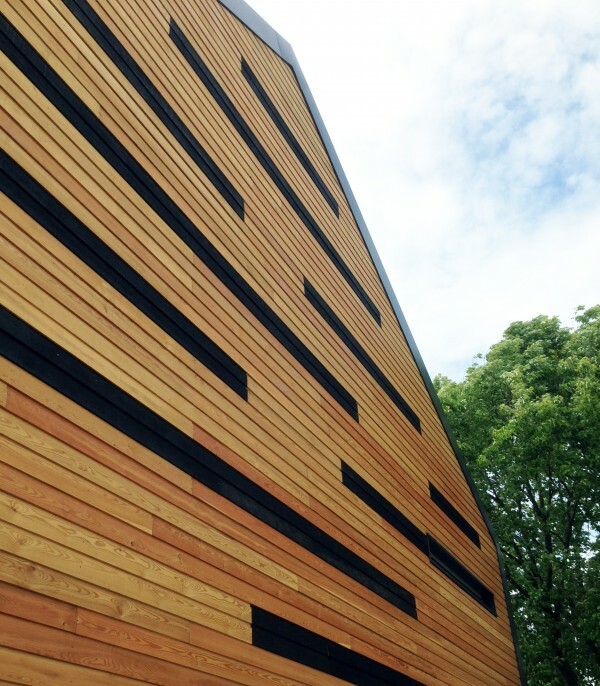 Timber cladding is used extensively in Webbers Yard, Lower Tweed Mill and at the Dartington shops. 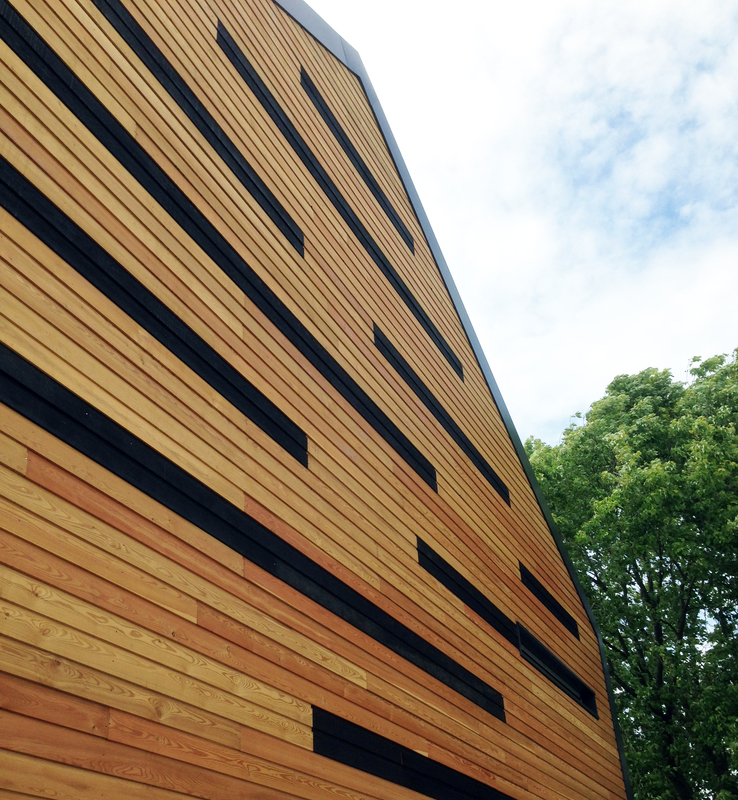 The new buildings emulate this with the use of horizontal cladding on a brick plinth with contemporary detailing. 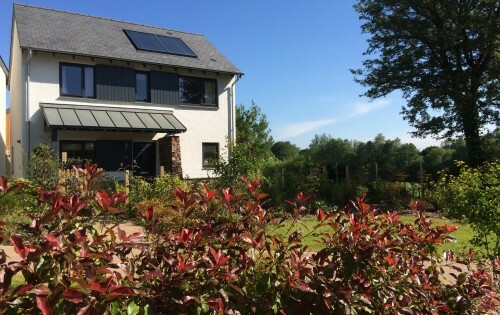 The roof consist of a galvanised profiled sheet with hidden gutter detail to reinforce the agricultural aesthetic. 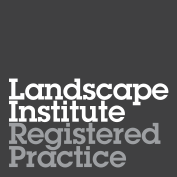 This approach provides a natural appearance to the building which will ensure it blends into the surrounding context. 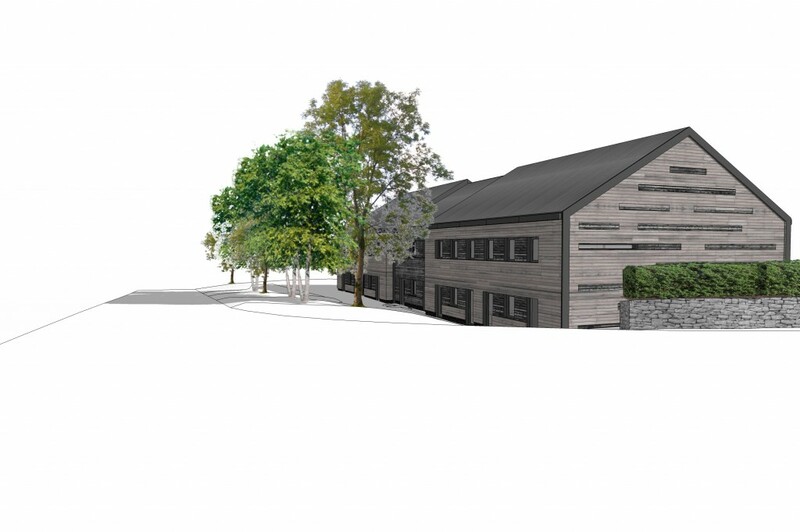 It will also provide a historic reference to the original Sawmills located on the site.